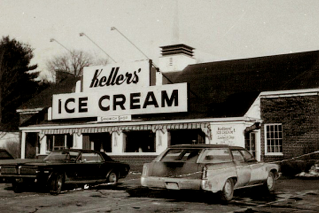 Last month while I was having a chat with fellow writer, Doug Soulter, I was reminded of a childhood memory. When I was a kid I used to hang off the end of my bed so I could look at the world upside-down. I would do this for ages. 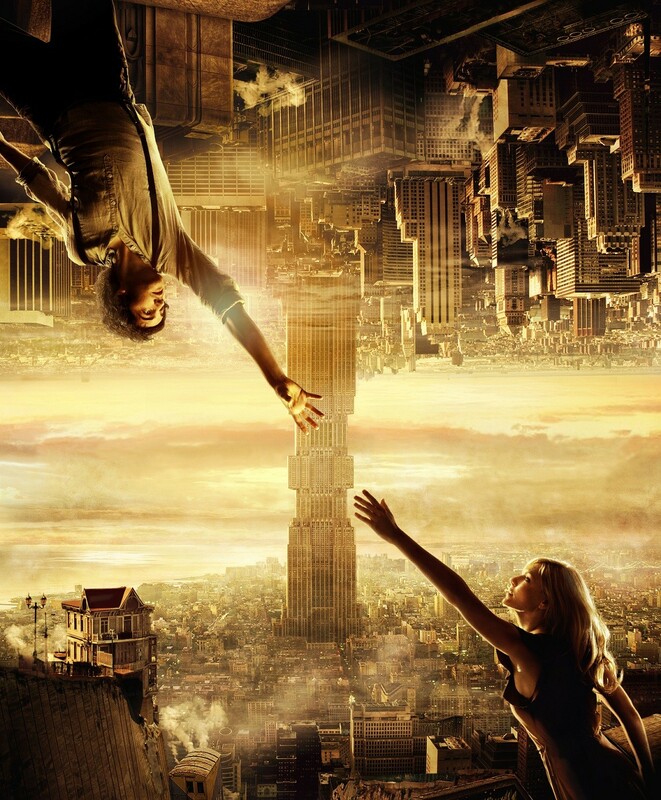 After awhile, something kind of magical would happen; the world would shift and all of a sudden I was living like some kind of upside-down creature, pinned to the ceiling by reversed gravity. My perception of reality changed. I could see a whole different world around me. High hurdles to jump over every doorway, dangerous ceiling fans to dodge, light fixtures to swing on. Outside my window, trees seemed to be dangling into a vast nothingness. I wondered what would happen to me if I ventured out my front door. With maybe too much time on my hands. The reason the aforementioned conversation had sparked this particular memory was directly related to the topic of changes in perception. While we were waiting to hear an author speak at a local library, I asked Doug about his current writing project. I’d heard he was reworking one of his novels as a screenplay and this decision fascinated me. Why would he choose to do this? He explained that his writing roots were firmly entrenched in screenplay writing and for several years, he’d departed from that format to pursue writing full-length novels. That in itself had been quite an adventure. He was interested to see how much he’d learned from writing novels when he returned to screenwriting. I asked him about some of the differences. For one thing, he said, screenplay writing really helps you tighten your focus; if you can’t see it, you can’t write it. Meaning, if you can’t visualize something happening, then it can’t be in the script. It can’t happen. The entire story takes place through the eye of the camera – your POV character, as it were. He said that’s why screenplay writing is so great for helping you see things visually. Talk about a change in perception. That really got me thinking about how changes in perception can effect our stories, our ability to stretch as writers. This year, I finished working on a YA project and then switched to revising an old MG project I’d had in a drawer for a few years. The change in perception from YA voice to MG voice was startling. I could see some of my mistakes right away. In some areas, the voice was too old, too adult in tone, in others, too young. I needed to stabilize it, make it consistent. 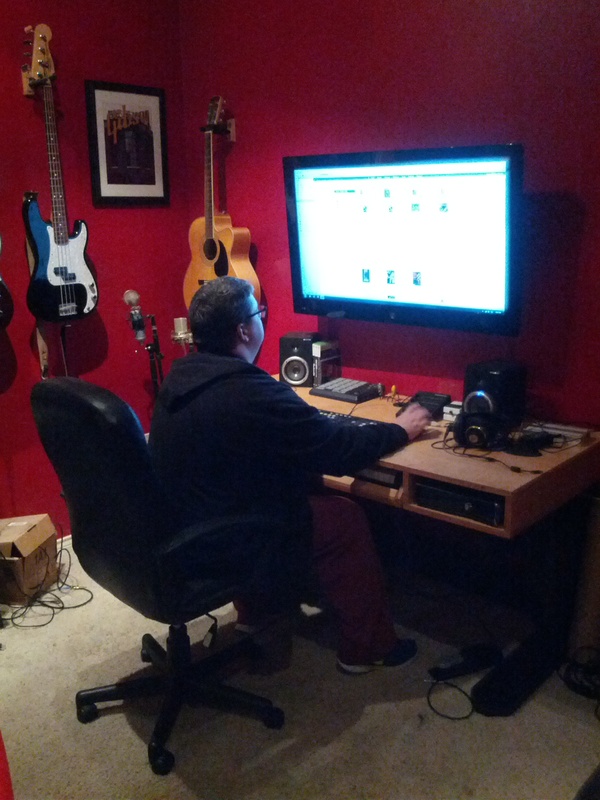 One thing working on the YA novel had helped me find was a strong voice. I could now see where the voice in the MG was going wrong in this story and I was better able to fix it. Once that issue was addressed, the rest of the revision started to move along quite nicely. Spending time studying and working in a different style, working with a change of perception, helped me see my writing in a clearer light – the good and the bad. Some of my favorite authors write in different styles and I love when they stretch in unexpected directions. Usually it makes their writing stronger, better. One of my writing mentors, after having 19 young adult novels published, decided she wanted to write a picture book. Even though she was a master craftsman at the young adult historical fiction genre, she started at the beginning with picture books. She read a ton of picture books, went to conference talks about picture books, and studied how to write picture books before delving into this new style of writing. Her first picture book comes out next year and it’s really amazing. And she’s not done learning. I never want to be done learning either. How about you? Do you write in more than one style? What have you learned from cross-training your writer’s brain? Our local SCBWI chapter really outdid itself with this year’s fall conference, otherwise known as AGENTS’ DAY. We heard from three dynamic agents who are actively acquiring and who, during the query letter panel, offered their collective knowledge and helpful suggestions that gave all in attendance unique insight into the publishing industry. That alone was more than worth the price of admission, and yet there was more. Two fine local literary stars shared their personal publishing journeys. Both were inspiring, reminding us all to keep pursuing our dreams. Hannah started out the day with the story of her incredible journey to publication. She’s so amazingly talented you wouldn’t think the road would’ve been arduous at all, but she revealed many surprises in her talk entitled The Least Efficient Way to Get Published. One recurring theme that resonated with me was how often she got in her own way. Not following up on leads – when houses asked her to keep her work on file, she only updated every few years instead of every few months. Not having a strong web presence – she digressed from her talk to emphasize that all artists should have a website. Not submitting, not submitting, not submitting! (She only submitted her manuscript two times in five years.) She turned down an offer of representation because she didn’t think she needed an agent. Her reasoning? Illustrator Kevin Hawkes said her work spoke for itself. Hannah had apprenticed under Hawkes and had helped with some illustration work for the book Handel, Who Knew What He Liked. In the end, she realized she did need an agent. We’ll go more in-depth into Hannah’s story when she stops by for an interview in a few weeks. You have to be your work’s strongest advocate and submit it when it’s ready. And keep submitting. As good as it may be, it won’t get published on its own. Gwen was inspired to become a writer after she saw a play that a relative had written. Then Gwen set off to do what she does best; educate herself. She joined several writing groups and attended conferences to learn how to be a writer. One early critique comment said her story “didn’t have any spark.” Gwen set off on a new quest – to find spark. She studied and wrote and improved, still she had moments of self-doubt. A friend called her one night with a fantastic idea and told her she had to write the story. Gwen told her she’d think about it. After doing her own research, she agreed the story needed to be told, but she thought, “I can’t write it; I’m not good enough.” Her friend was relentless in her insistence that Gwen had to be the one to write it. Gwen gave it a try, but still didn’t think it was right. She kept writing and rewriting until the spark appeared. The result of all this effort is the inspirational story of Vivien Thomas, the Man Who Saved the Blue Babies which will be published by Lee and Low in 2015. When a critique points out weaknesses in your writing, use these moments as learning opportunities and educate yourself to make your writing better. Unlike most agents who arrive at their careers through alternate routes, Natalie knew she wanted to be an agent when she was thirteen years-old. 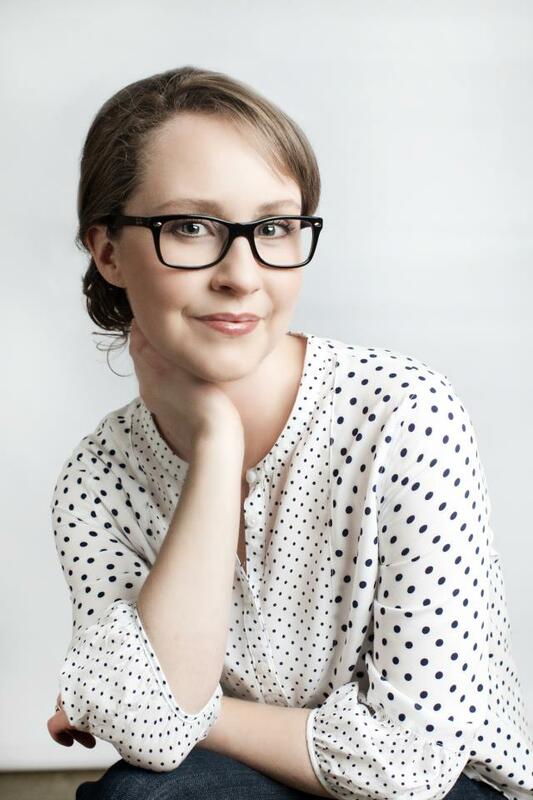 She’s an editorial agent with a wide range of interests and a wide range of clients. 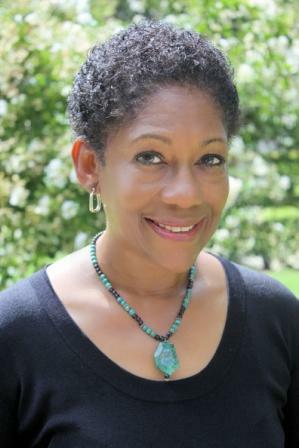 She represents picture books to young adult to adult fiction, with an emphasis in children’s literature as her client list is 75% children’s publishing. She’s interested in historical, multicultural, sci-fi, fantasy, gritty, darker contemporary, horror, Victorian literature, magical realism, middle grade with heart, short quirky picture books (around 600 words), and adult romance. Voice. She described voice as being almost autobiographical. She said it has place, a taste of where you came from, what’s shaped you, the author in life. The best voices reveal a piece of the writer and are immediately connectable. A desire to keep reading. Query hook: What is your book about? The hook should answer this question in a way that intrigues the reader in EXACTLY THREE SECONDS! That’s it. Natalie’s Top Three Reasons to Say No: Poor pacing, unoriginal plot, and not connecting to voice. To learn more about Natalie Lakosil, visit her agency website above. Follow her blog Adventures in Agentland. Follow Natalie on Twitter @Natalie_Lakosil. 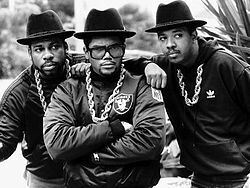 Agents no longer need to live in New York City to be in the heart of the publishing world. Emily works from home, like all the agents at her agency. They Skype frequently and physically meet at the office several times a year. This way, she gets to live in Massachusetts, send her kids off to school, and then attend to her agenting work. This mostly entails sitting in front of one type of computer screen or another and reading; reading and thinking. She began her agenting career at the Sheldon Fogelman Agency where Mo Willems was one of the agency’s first clients. They tried for over two years to sell Don’t Let the Pigeon Ride the Bus. It was something new and didn’t have much of a story arc; no one knew what to do with it, yet they never gave up on it. That’s persistence. Emily firmly believes in the rules of grammar and feels writers should, too. She wants to trust you know what you’re doing. “Don’t give me a reason as a reader not to trust you.” This is where grammar and usage come into play. Somebody who loves the work, who gets the process, who loves creating. She read from a few books she doesn’t represent, but wished she did including Prisoner 88 by Leah Pileggi, Counting by Sevens by Holly Goldberg Sloan, and Clementine by Sara Pennypacker. Not everyone can be a best-selling writer. Be okay with being a mid-list writer. Nobody is too good for an editor. To learn more about Emily Mitchell, visit her agency’s website above. Danielle is also part of an agency where everyone works from home. 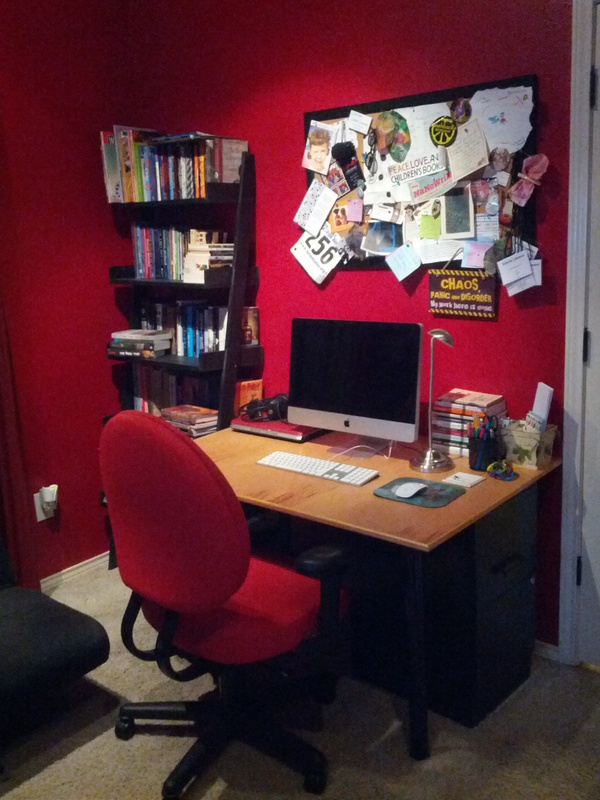 Foreword Literary is a new agency that just opened in March of 2013 servicing children’s through adult books. It’s a hybrid agency that marries traditional publishing with digital publishing possibilities. 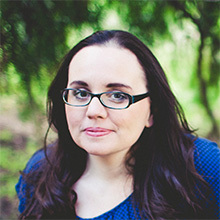 Danielle started her agent journey as a popular children’s book review blogger at There’s a Book. Her award-winning site is still held in high regard, and continues on even as she pursues her agenting career. 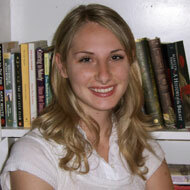 Danielle represents picture books, early readers and chapter books, middle grade, and the rare young adult. She has a soft spot for middle grade. 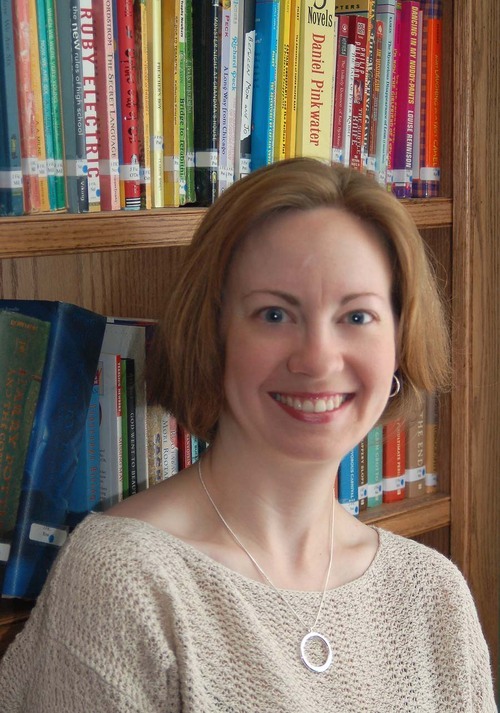 She has her two kids who help her review books on her blog read manuscripts with her when they come in. Picture books like Creepy Carrots by Aaron Reynolds and Peter Brown , I Want My Hat Back by Jon Klassen, Mustache Baby by Bridget Heos and Joy Ang, and Trucks, Trucks, Trucks by Peter Sis. Middle Grade books like Bigger Than a Bread Box by Laurel Snyder, When You Reach Me by Rebecca Stead, In a Glass Grimly by Adam Gidwitz, and The Real Boy by Anne Ursu. Young Adult books like The Replacement by Brenna Yovanoff, Small Damages by Beth Kephart, Twelve Minutes to Midnight by Christopher Edge, Everybody Sees the Ants by AS King, and Don’t Breathe a Word by Jennifer McMahon. Make sure you’re always reading. It can help you in your craft. Have kids read your work as a litmus test. To learn more about Danielle Smith, visit her agency’s website above. Follow her blog There’s a Book. Follow Danielle on Twitter @thefirstdaughter. In Part Two, I’ll be sharing some of the nuggets of wisdom the agents shared during the afternoon panels. DISCLAIMER: If you are interested in submitting to any of these fine agents, please be sure to visit their respective agency websites and follow their submission guidelines. They mean business, and if you’re serious about writing, you should, too. 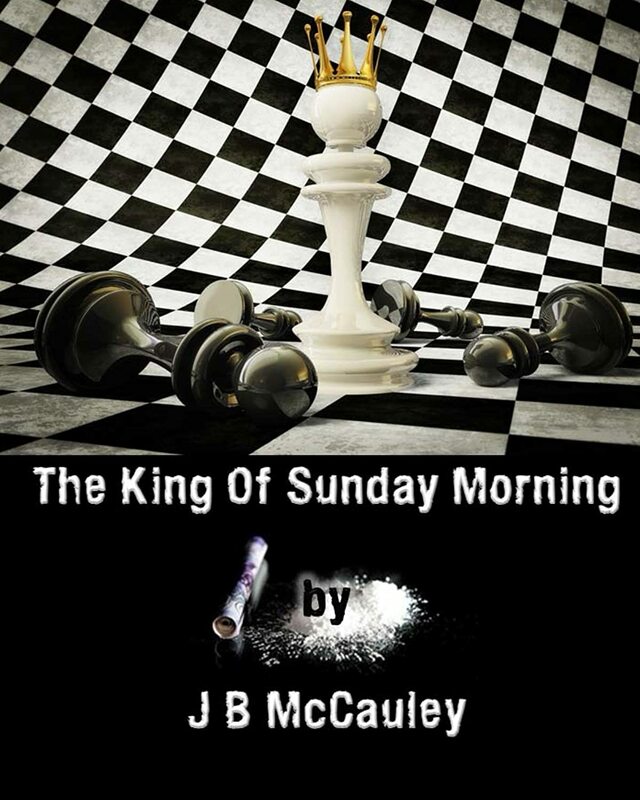 Welcome to the Masquerade Tours book tour for The King of Sunday Morning by JB McCauley. I’m happy to host today’s stop. Please make sure you follow along the Tour Schedule for more reviews throughout the week. You can enter to win a $25 Amazon gift card by following the Rafflecopter link at the bottom of this post. J B McCauley lives not so quietly on the New South Wales South Coast. He broadcasts an extremely popular Podcast on the web under the title of The King of Sunday Morning and counts amongst some of his friends and peers some of the world’s most famous DJs. This past week has been quite exciting here. This is just a quick post to update you on a few of the highlights. I never thought in a million years an author I read would read my review of her book, love it, AND then pass it on for others to read! Such a fabulous thing to do. Could I love her even more? I think not. 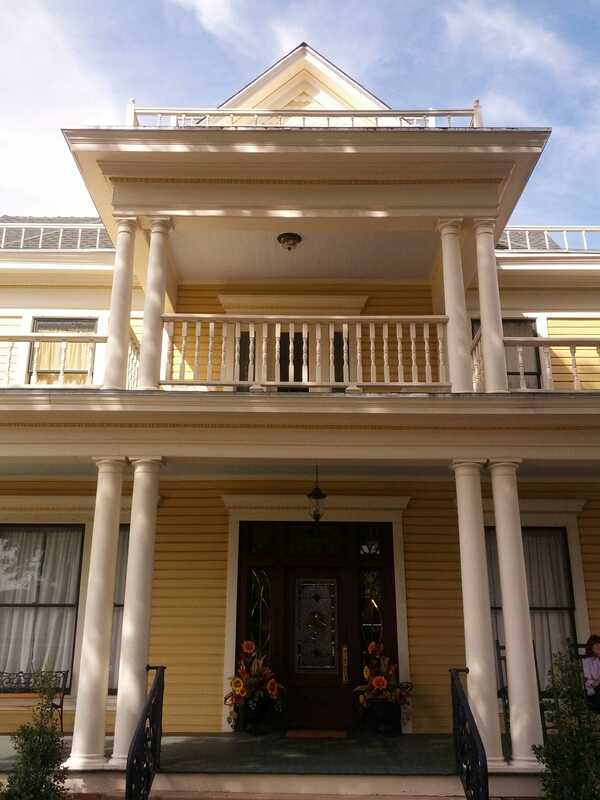 If that wasn’t enough to make a girl’s week, I escaped to the Oklahoma countryside for the weekend and stayed at a beautiful bed & breakfast with my favorite writing people for the Agent Day conference. I had the pleasure of meeting KT Hanna for the first time, face to face – what a wonderful hugger! (I also got to see more pics of her new baby, the little cutie with those adorably squishy cheeks.) I also met Heather Cashman and Sarah Crespo who’d traveled with KT all the way from Wichita, Kansas, to attend out Agent Day event. It was so great to meet these online friends in person. I will be happy to share the plethora of information I learned about agents and the world of agenting with you all very soon. The lovely Hannah Harrison, who gave the keynote speech, will also be stopping by for an interview in the near future to expand on her fantastic and inspiring presentation. 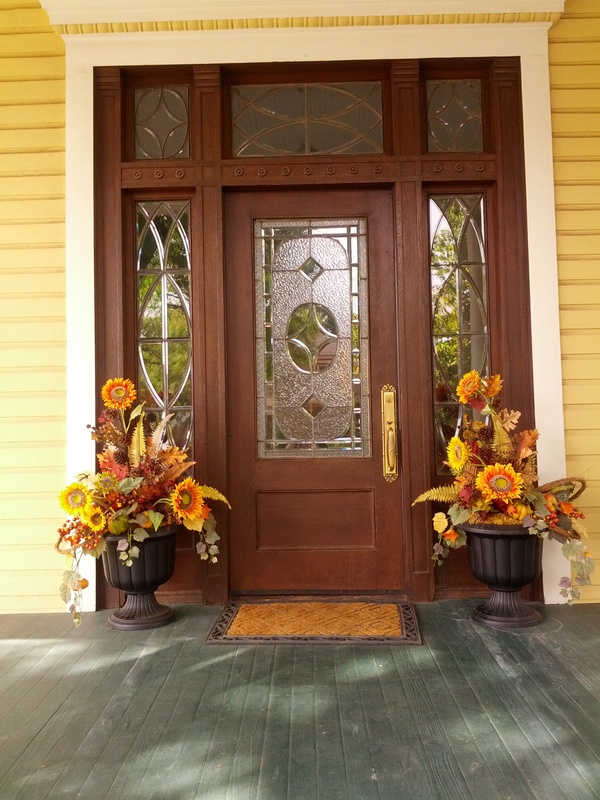 There was a beautiful wrap-around front porch, complete with rocking chairs and one very curious cat with big green eyes. 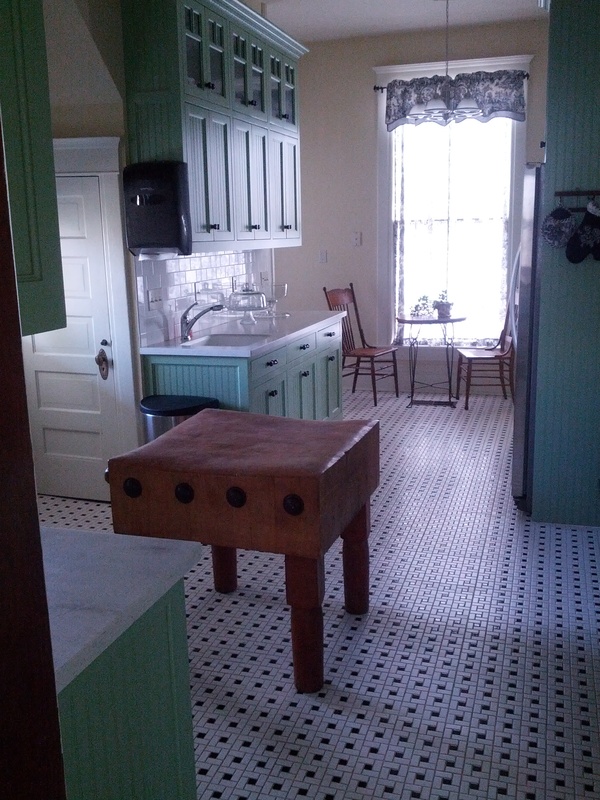 Inside the kitchen at the Statehood Inn. Love all of that light! The only drawback to the rural location of the conference was poor WiFi service, but frankly, it was nice to be out of touch for a few days. Upon my return home, I discovered some exciting news waiting for me in my inbox. 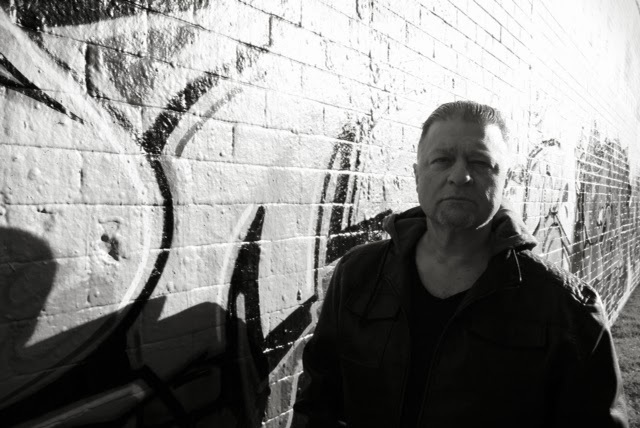 As some of you may know, I gave an interview myself recently for Jenny Perinovic at The Great Noveling Adventure. Well, I had so much fun doing the interview that I applied for one of the openings they had on their blog. And guess what? They invited me to become part of their team! Of course I said yes. So exciting! I’ll be posting once or twice a month on whatever topic I’d like. Artistic freedom? Yes, please. I’m still recovering from an amazing weekend and all of this great news, but I wanted to make sure I shared it with you. Big things are coming, I can just feel it. Stay tuned to enjoy the ride. There are books that have sad moments, there are books that have funny moments, and then there are books that touch you so deeply, that ring so true they stay with you forever. 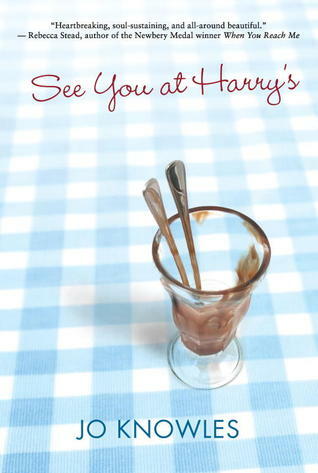 See you at Harry’s by Jo Knowles is all of these books in one. This is the first book I’ve read by Knowles, and I now want to read everything she’s ever written. The family dynamic was so well-written, so believable you’d almost wonder if she’d sat at your breakfast table and took notes – just the right amount of bickering and irritation and love. Fern’s voice did remind me of my own twelve-year old self – torn by feelings of self-doubt, guilt for letting the family down, irritation at being responsible for one’s younger siblings, etc. She also had a boy for a best friend, just like I did. We’re quiet under the pine, smelling Christmas in summer and listening to the traffic on our street pick up as people start getting home from work. It’s my favorite thing about Holden, being able to sit quietly together and not talk. Just think together and not have to say a single word. But today, for the first time, I feel something floating between us, a question I’m sure I know the answer to. I feel the weight of the answer separating us for some reason I don’t understand. If it doesn’t matter to me, why should it matter to him? “I don’t care if what Sara said is true,” I tell him quietly, hoping my words will make the floating thing go away. He takes a deep breath like it hurts. I wait for him to say something, but he just sits there, staring at the pine needles. And it almost feels like the floating thing has swallowed him up, leaving me all alone. I was blown away by how heart-wrenching this book was. Just when I thought I knew where this story was going, WHAM! It pulled the floor out from underneath me. I saw the tragic event coming about two steps before it happened and internally I screamed NOOOO!!! I ached for this family. I felt their grief in a very physical way. UGH! I just can’t tell you much about the plot without spoiling it, and I don’t want to ruin this perfect book for you one little bit. All I can say is that even after I set the book down and walked away, I cried. A lot. This is definitely a two tissue box book. I have never had a story move me like that before. Ever. I LOVED LOVED LOVED this book. Insanely loved it. I know you will, too. Jo Knowles mentions in the acknowledgements of the book that it was her agent, Barry Goldblatt, who encouraged her to write a story about growing up in the restaurant business. I can’t imagine he’d have thought such an amazing tale would’ve come to fruition from that bit of advice. 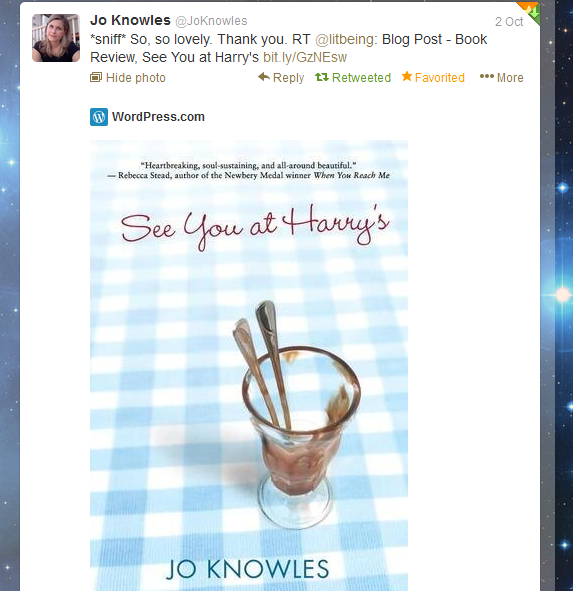 Learn more about Jo Knowles’ books here. Read Jo’s Live Journal entries here.